At its debut, the company was the world’s largest landowner, at the frontier of technology with dynamic royal and scientific backing. The Hudson’s Bay returning to the Toronto market is an overleveraged second-tier department store. That’s what 342 years of bad decisions will do. 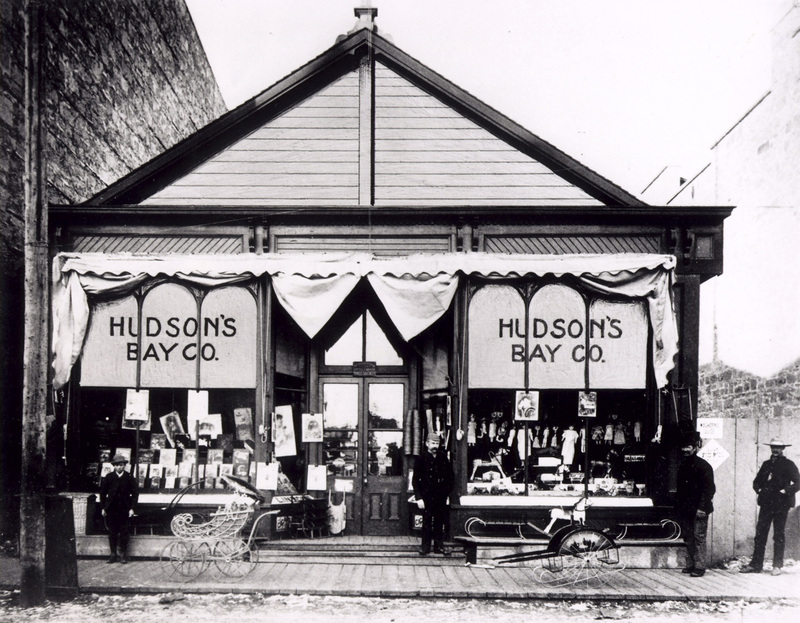 Hudson’s Bay is planning to return to the Toronto Stock Exchange in an initial public offering that could raise some C$400 million, led by RBC Capital Markets, BMO Capital Markets, CIBC and Bank of America Merrill Lynch. The company, which will sell shares for between C$18.50 and C$21.50 in coming weeks, was taken private in 2006 by Jerry Zucker and has been owned by NRDC Equity Partners since 2008. Hudson’s Bay was established by the royal charter of King Charles II on May 2, 1670 with Prince Rupert of the Rhine as governor and 10,500 pounds in capital, and was granted rights to all lands draining into Hudson’s Bay, a total of 1.5 million square miles including Manitoba, most of Saskatchewan and Alberta and parts of Minnesota and North Dakota, territory that became known as Prince Rupert’s Land. All that was required in exchange was for the company to provide the king and his heirs with two black beavers and two elks whenever he or his descendants set foot in the country. The founding members and several of the initial shareholders were fellows of the Royal Society, Britain’s principal scientific institution, which had been set up in 1662. Rupert had organized the speculative 1667-69 voyage of the Nonesuch, which returned loaded with beaver pelts. The initial settlement was sacked by the French, who built a fort there, but Lord Preston, the British ambassador to Paris, gave the leader of the French expedition a life annuity of 1,200 pounds per annum, restoring British control, which was confirmed by the 1713 Treaty of Utrecht. The company was initially profitable, then made losses for several years as beaver fur fell from fashion, but by 1720 its capital had risen to 103,500 pounds. In 1755 it had four settlements, but still imported food and supplies from New England. By the Rupert’s Land Act of 1868, the company sold its land rights to Canada for 300,000 pounds, retaining its trading posts and 5 percent of the land.